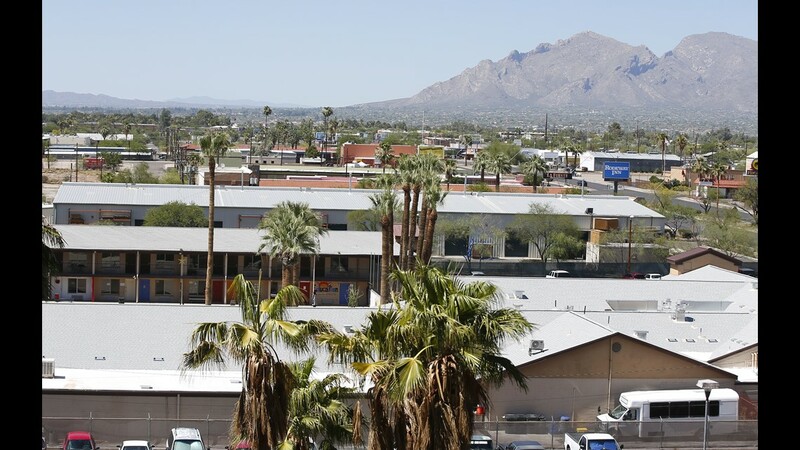 PHOENIX – An Arizona sheriff's office will refer incidents of staffers dragging and shoving migrant children at a shelter to county prosecutors for determination of whether criminal charges are warranted. 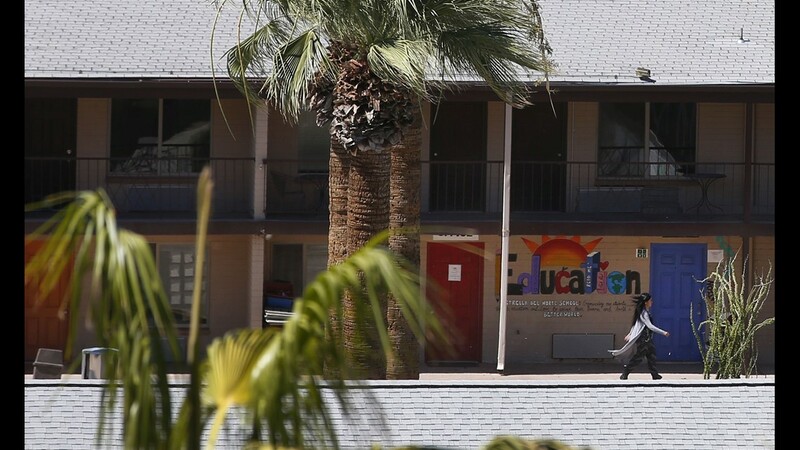 The announcement from the Maricopa County Sheriff's Office came after The Arizona Republic published videos from Southwest Key's Youngtown Hacienda Del Sol shelter, showing the mid-September incidents. The videos, obtained from state health authorities and blurred to protect the children's privacy, involved three children and various staffers. One video shows a male staffer dragging and pulling a boy into a room, then slapping him and pushing him against a wall. Another shows a female staffer hustling a child through a conference room, then dragging the child into an adjoining room. While that is going on, another staffer pulls a child with extended arms into the same room. A third video shows a disrupted classroom setting, but the exact actions are unclear from the blurry image. 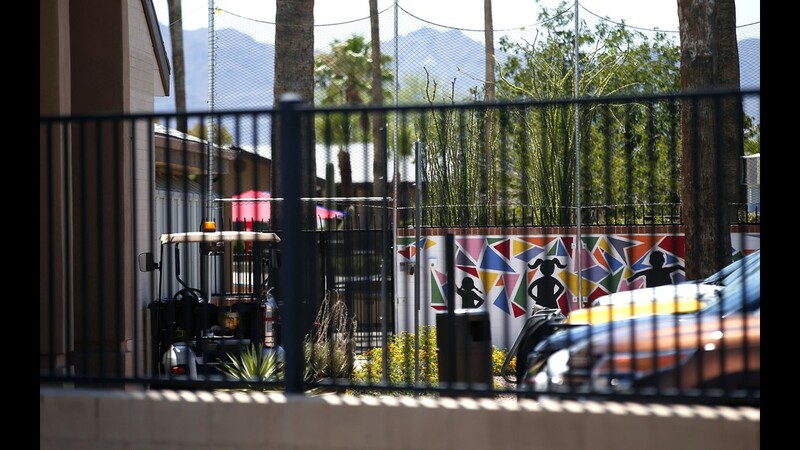 The Sheriff's Office initially concluded there was no grounds for a criminal referral after reviewing hours of surveillance footage from the facility. 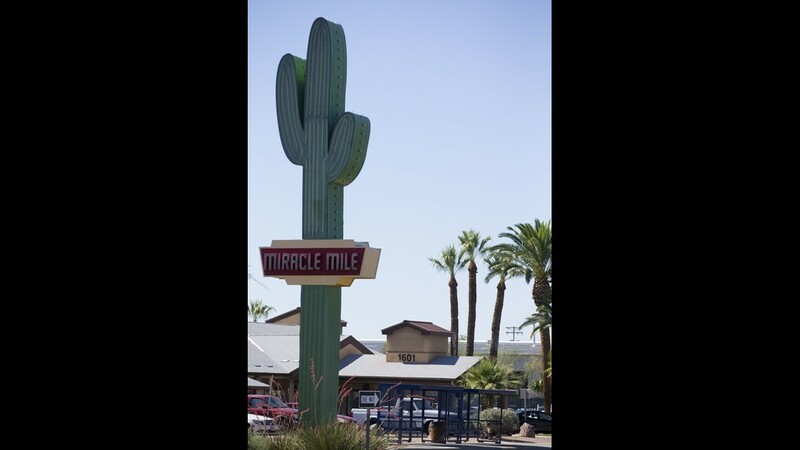 But after reconsidering what it called its "thorough investigation," the office changed course and said it will ask the Maricopa County Attorney's Office on Monday to review the incidents and determine whether criminal charges are needed. The Sheriff's Office did not offer a further explanation for its reversal Sunday. 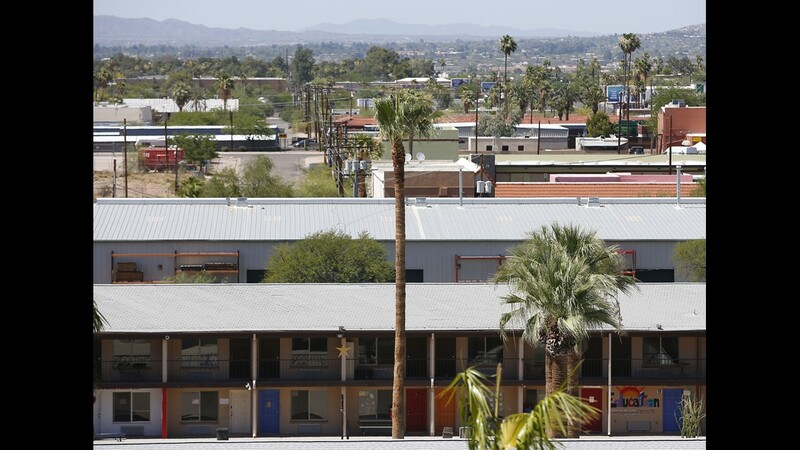 A Southwest Key Program facility near 14th Street and Thomas Road is seen July 10, 2018, in Phoenix. 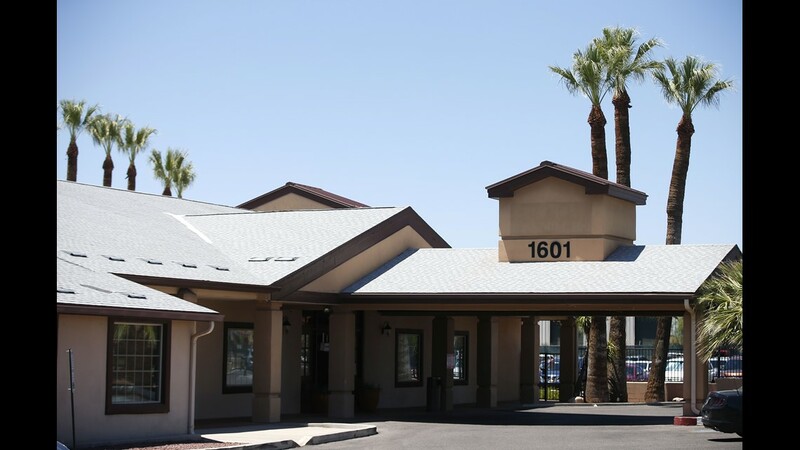 A spokesman said Oct. 5, 2018, that another Southwest Key facility, Hacienda Del Sol in Youngtown, was shuttered following an unspecified incident. Southwest Key reported the incident to local law enforcement, the federal government, and state regulators. 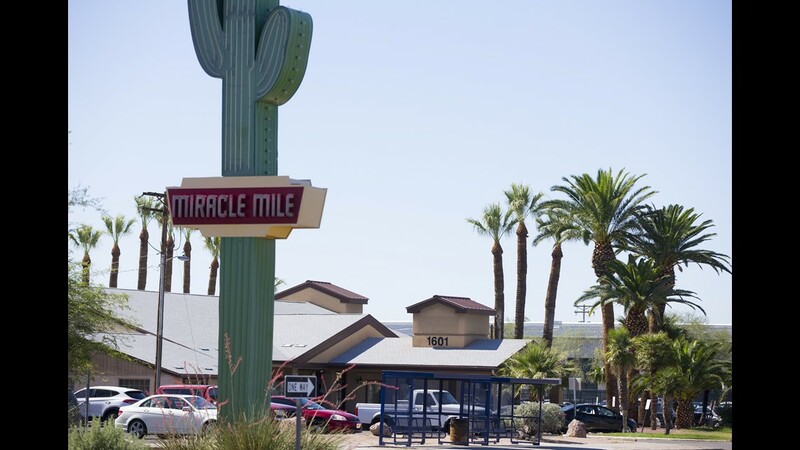 The federal Office of Refugee Resettlement suspended operations at the Youngtown facility in early October, just weeks after the incidents took place. 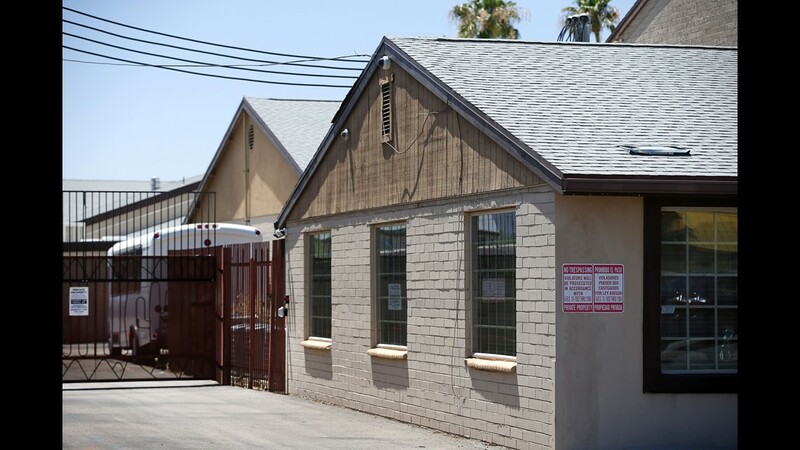 Later that month, Southwest Key closed the Youngtown shelter, as well as one just south of downtown Phoenix, as part of a settlement agreement with state health authorities. 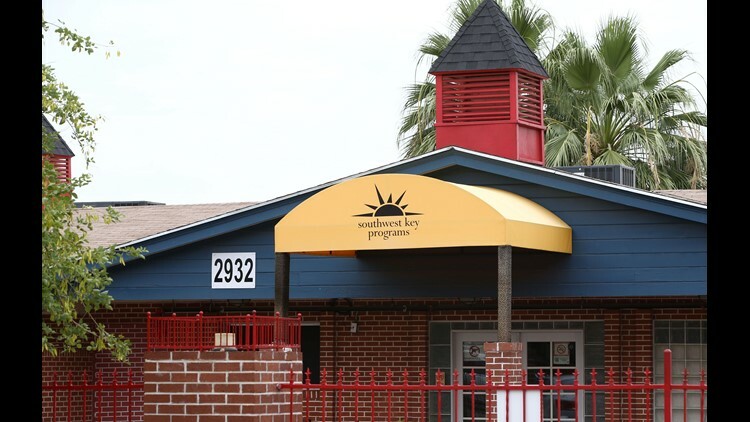 The state had threatened to revoke the operating licenses of all 13 Southwest Key shelters in Arizona because of the company's failure to do a timely check of staffers' fingerprint clearances. But it dropped the revocation as part of settlement talks, leading to the two closures. 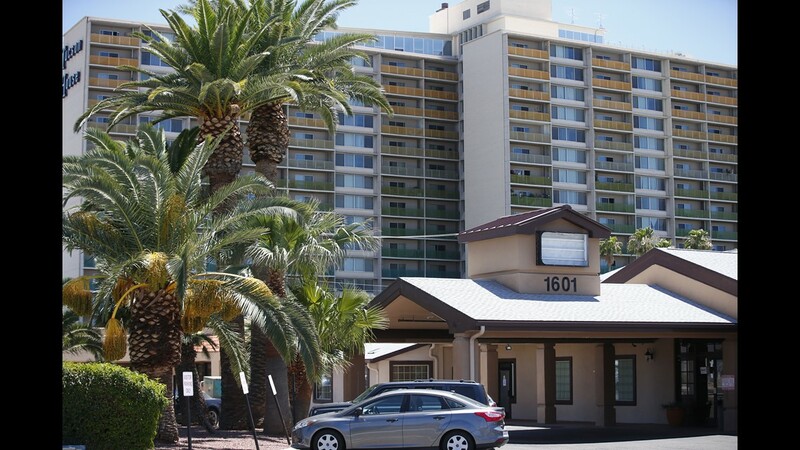 The children housed in Youngtown as well as Phoenix were moved to other Southwest Key facilities. Company officials have vowed to do a rigorous re-training of staff and is hiring an outside consultant to review the company's hiring and training practices.